I am told that IRIS: The Movie has been adapted from a something-like 20-hour South Korean television series that was very good. Winnowing all that down to a mere 117 minutes (the length of the version that Netflix is currently streaming) would certainly leave a lot on the cutting room floor. 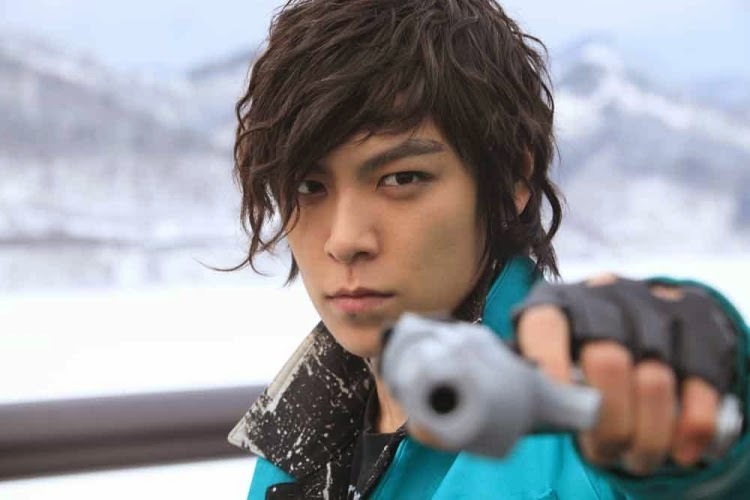 Still, what's left is pretty good fun -- if you're a fan of South Korean film and enjoy watching gorgeous Asian actors strut their stuff for directors who can provide plenty of action, thrills, love, betrayal & gunplay. TrustMovies also wonders if Bobby Boermans, writer/director of the current APP didn't maybe see this movie or TV show -- because the titular APP in his film bears the name IRIS and is up to no good, just as is the IRIS of this movie -- a rogue organization interested in power and money and so of course wants to keep the two Koreas separate. The plot is all over the place but among the threads that you'll probably be able to piece together are two best friends, both attracted to the same woman; two woman, attracted to the same man; and that IRIS organization and what it is up to -- which includes betrayals by the second. 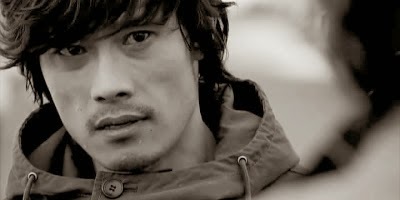 In the leading role is one of the world's sexist and most handsome men, Lee Byung-hun (above and below, of I Saw the Devil and The Good, The Bad, The Weird), who acquits himself splendidly as a James Bond-ian sort of hero. Is there an actor more "watchable" than Mr. Lee? That face. That lean, tall, muscular body which, in action, is a thing of beauty. The rest of the cast isn't bad either, in the looks and the acting department. Tears flow copiously, but they don't begin to rival the body count. 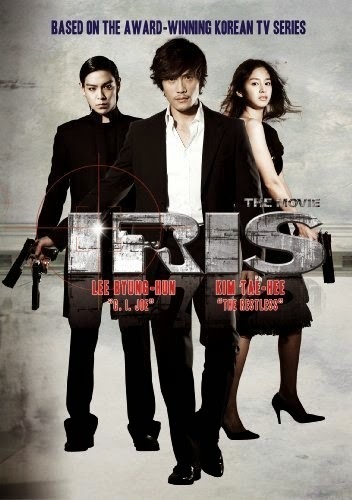 Finally, when a terrorist (read IRIS) mega-bomb is planted in the heart of Seoul, the suspense begins to build a bit. 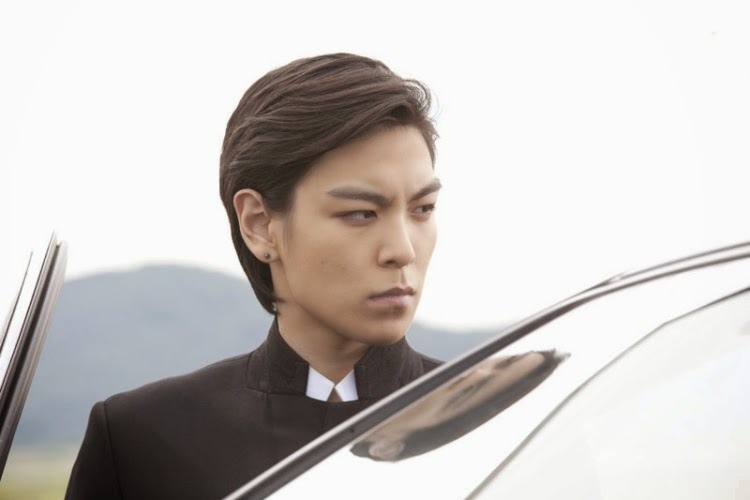 As often happens in films from South Korea, happy endings, though fervently hoped for, do not always materialize. Which just adds to this movie's special pleasure/pain syndrome. IRIS: The Movie -- directed by Kim Kyoo-tae and Yang Yun-ho, can be streamed on Netflix now, as well as via other sources.